I think this photo pretty much sums up our week: it’s been disastrous. I started on Tuesday night with a stomach bug and even as I type now at 5pm the following Monday, it’s still not fully left my system. We had so many plans to celebrate my birthday and see family and they all had to be cancelled. Poor Dex hasn’t been anywhere or done anything all week! 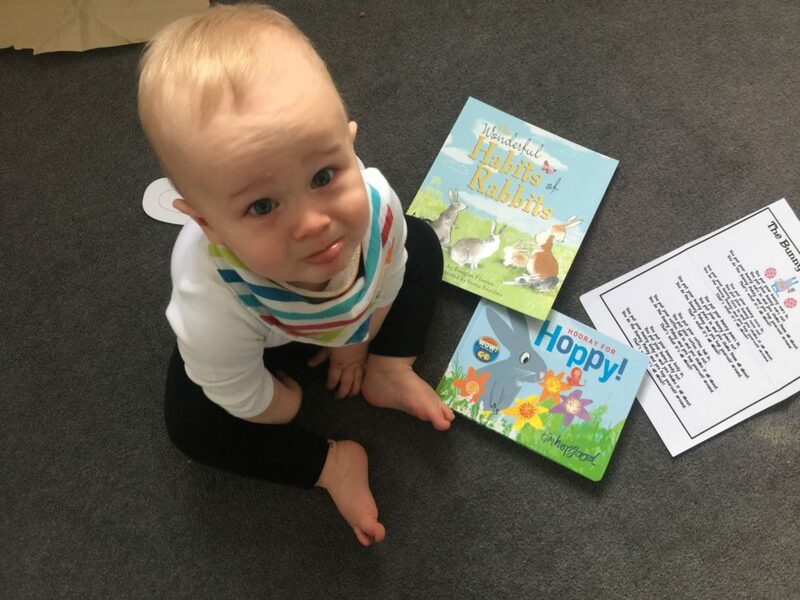 One highlight was the delivery of these beautiful books from The Happy Book Club which kept him occupied for a good ten minutes while I lay down in a corner and tried not to vomit and/or poo everywhere. Luckily the illness hasn’t touched Dex nor my husband – lucky Mummy gets to be ill all by herself which certainly helps! 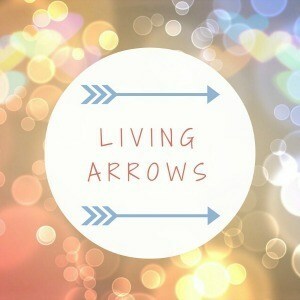 This was one of the only photos I took this week; for a while I thought I’d have to miss a week of Living Arrows *sob*. I swear to god I’m avoiding soft plays from now on!! !